Our company has a long-standing reputation as one of the premier suppliers of custom designed curtain systems. Faster and easier installation are the result of putting the effort into designing and manufacturing the curtain systems so that they are made to measure. Curtain fabrics from the leading suppliers are available to allow for optimum shading, cooling, heat retention or blackout. Fire retardant fabrics are available for applications where fire codes must be met. Our company has again led the way on indoor/outdoor curtain systems for use inside greenhouses with roofs that open or retract. To ensure that the curtain systems are designed to withstand the sun (UV), wind or rain, our suspended curtain systems use many of the components used on our retractable roofs. Fabric life on the curtain system is also maximized since we are able to use some of the fabrics that were originally designed for use on the retractable flat roof greenhouse on which they are constantly exposed to the elements. The indoor/outdoor curtain systems can be used for Heat retention, Cooling, Blackout, Insect control. 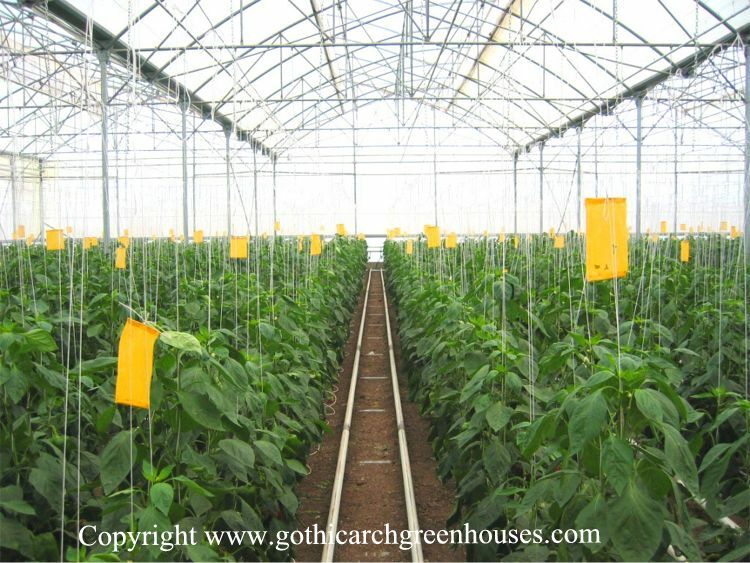 Exterior curtain systems are used primary above greenhouses to help cool them when the existing cooling and ventilation system has proven to be insufficient. 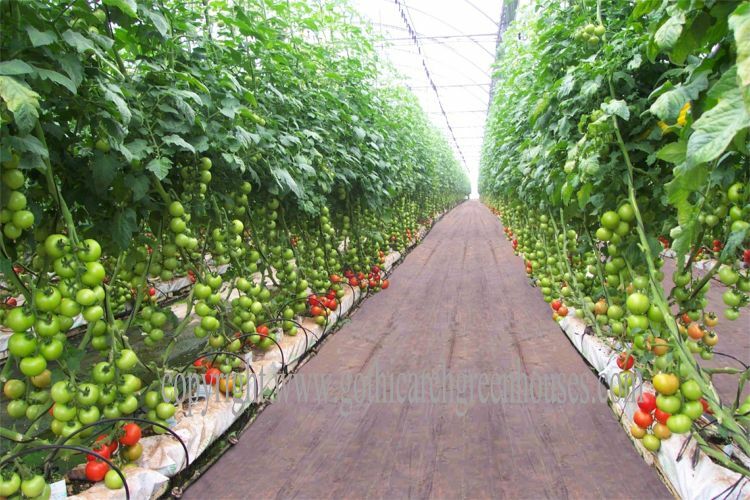 The design is very similar to a retractable flat roof greenhouse except that the structure to which the curtain system is fastened must be attached to the existing greenhouse structure and is usually cable braced along either the sidewalls or gables. 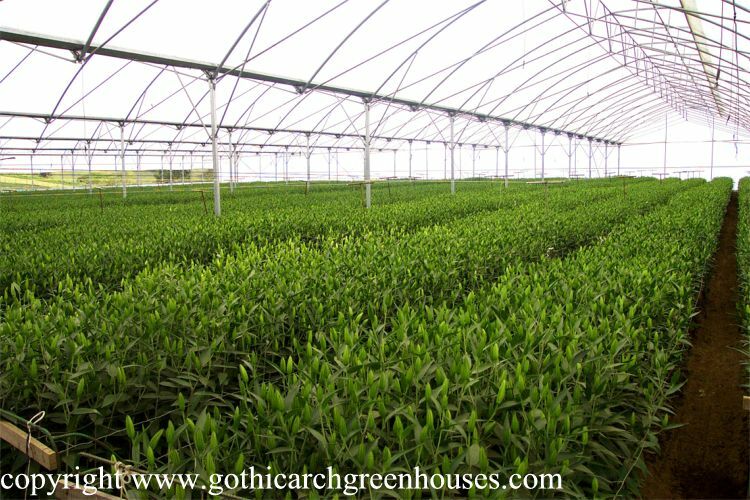 Installing the curtain system above the greenhouse has many benefits. 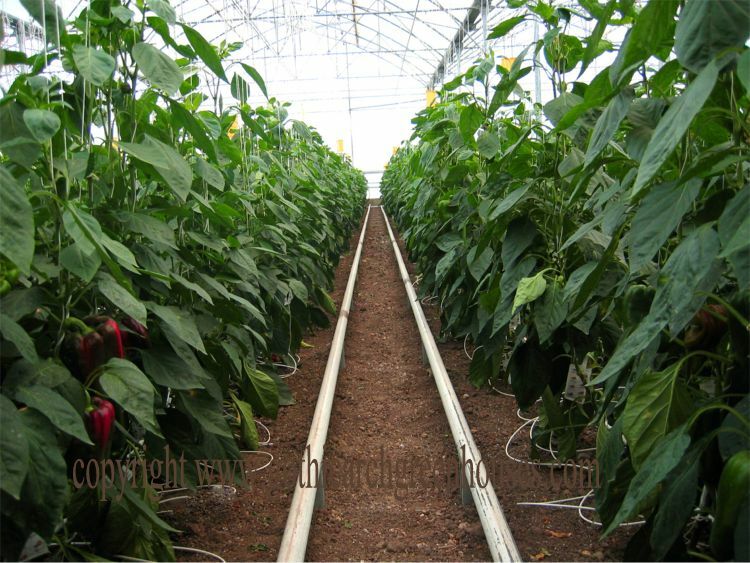 For example, this system can (1)stop the heat before it enters the greenhouse (The cooling effect is similar to a cloud passing by the sun); help (2)compensate for the ventilation loss if the vents are screened;and (3)help extend the life of the roof covering by reducing UV exposure. Curtain system can close opposite the roof to create optimum air exchange.